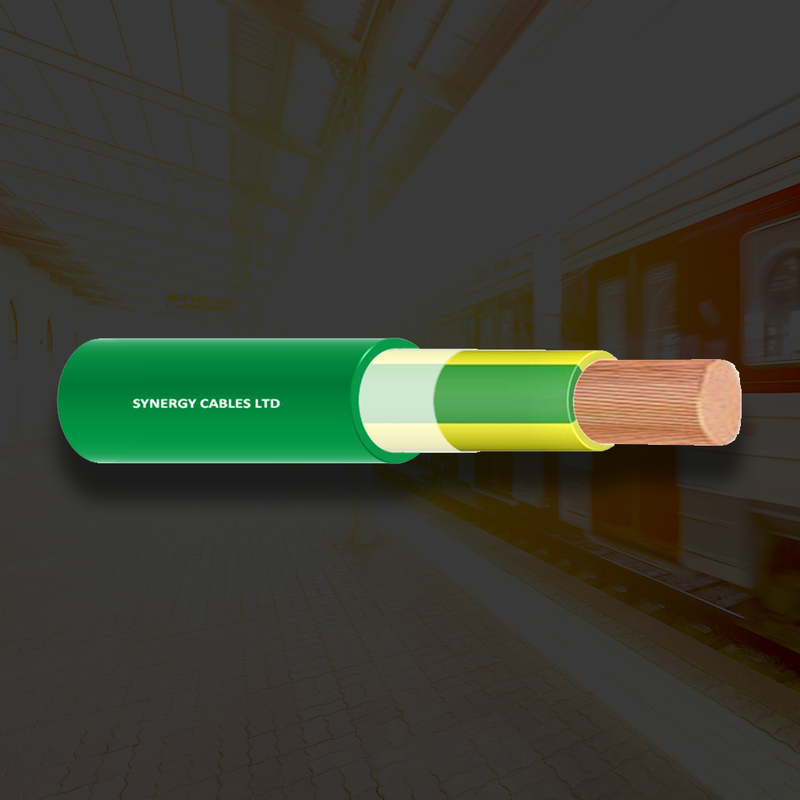 Synergy’s Extra Low Magnetic Field (ELMF) Cables create minimal weak magnetic fields. 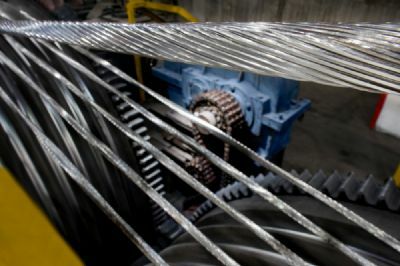 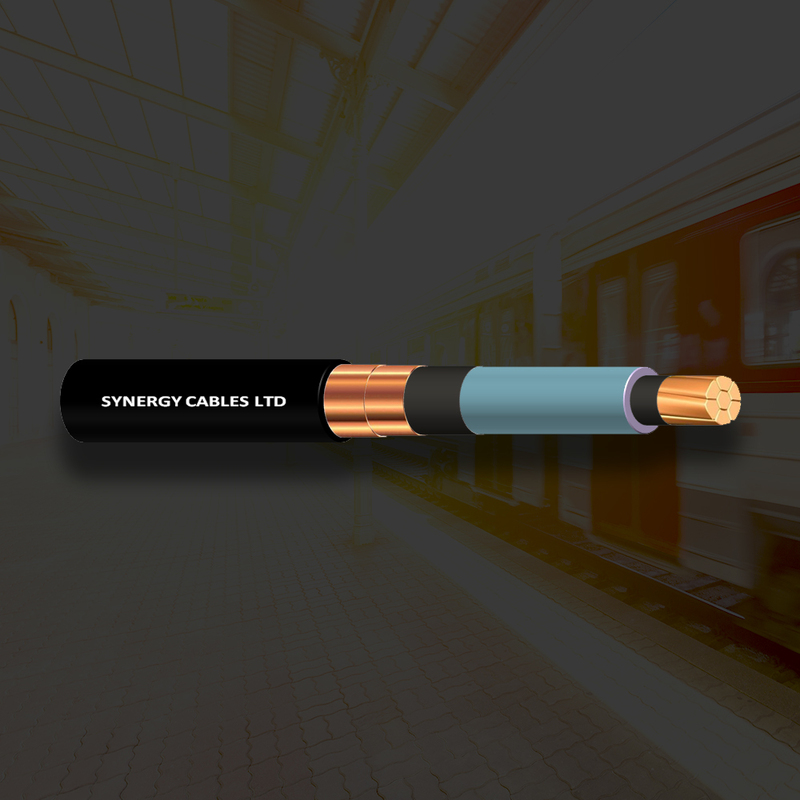 Synergy produces three types of airfield lighting cables: non-shielded and non-jacketed cables, non-shielded and jacketed cables, and shielded, jacketed cables. 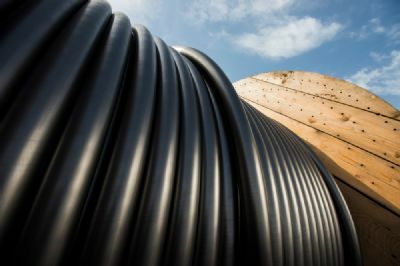 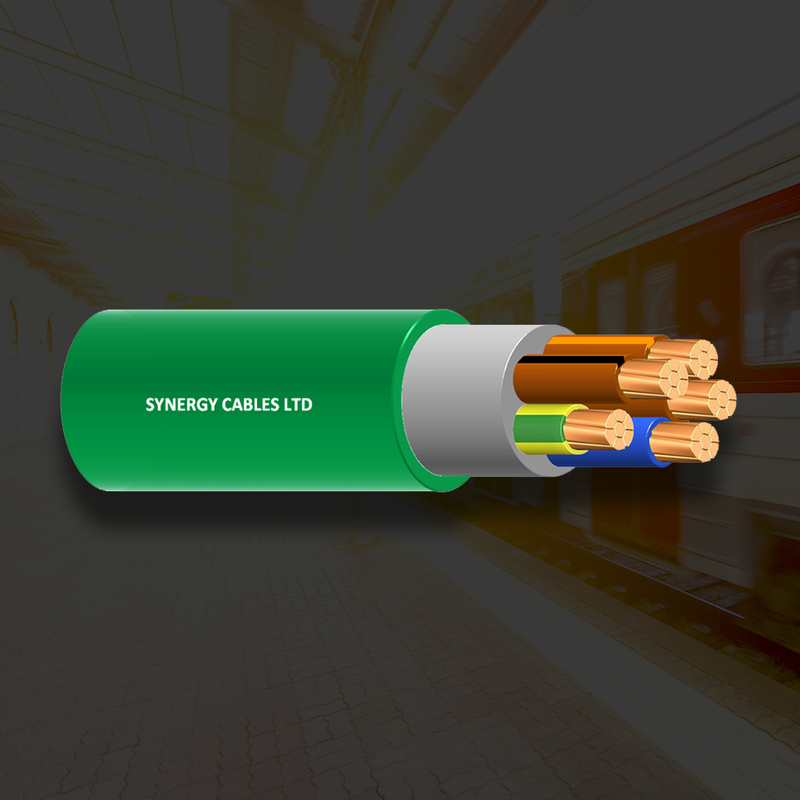 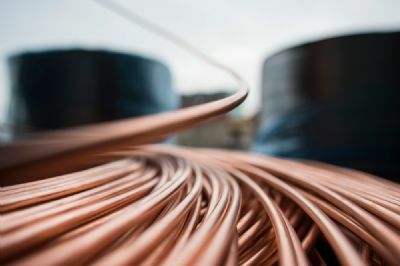 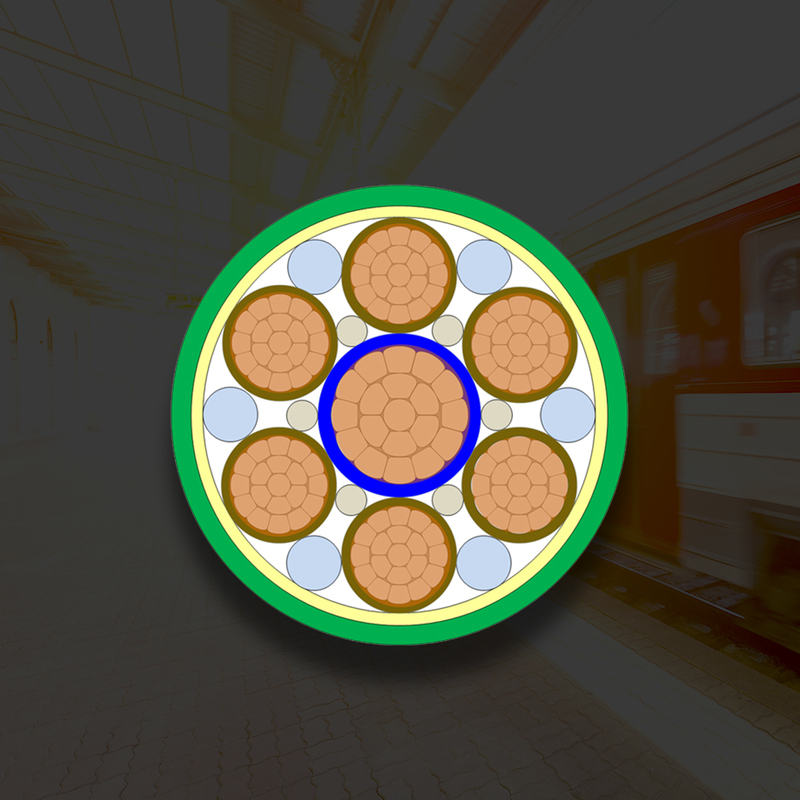 Synergy’s low fire hazard cables are UV-resistant, flame retardant, and fire-retardant (category C).